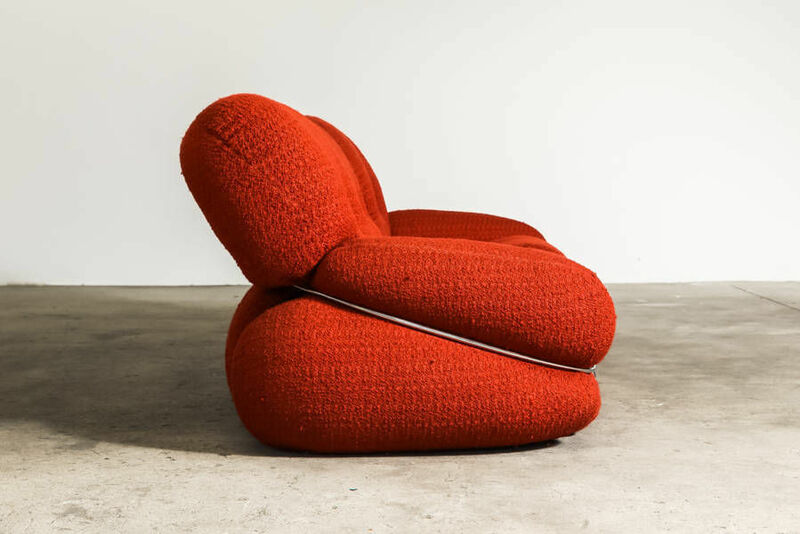 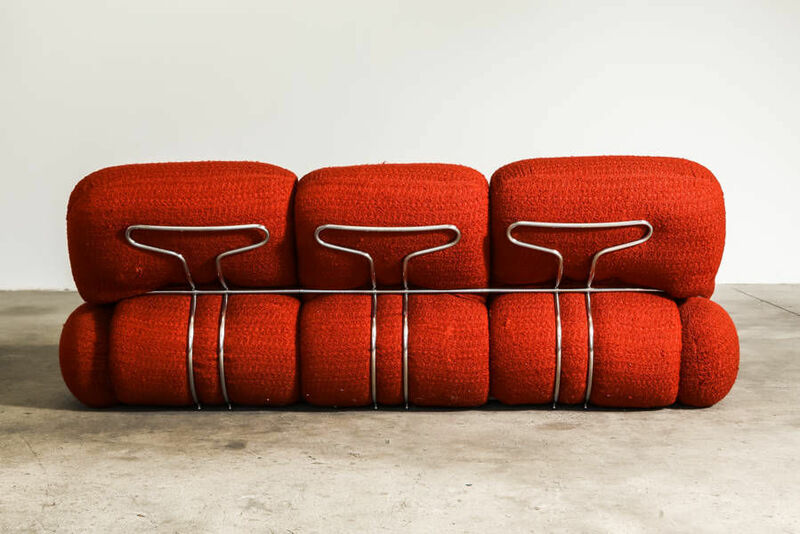 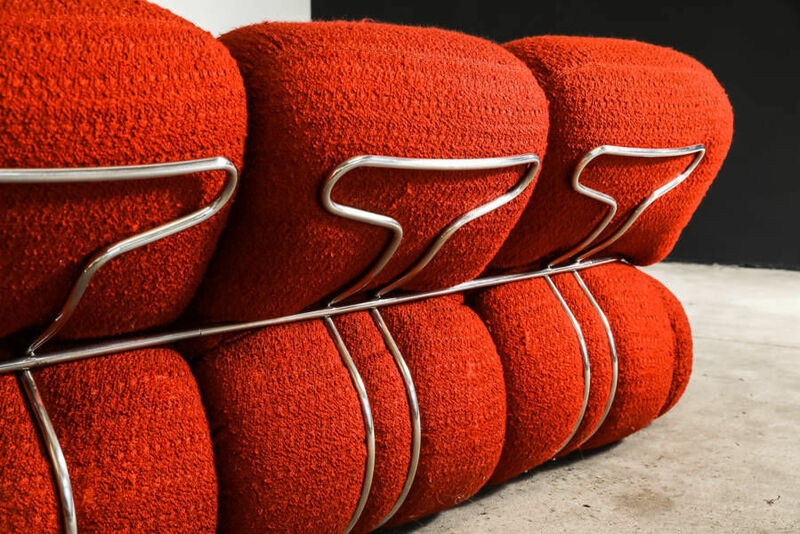 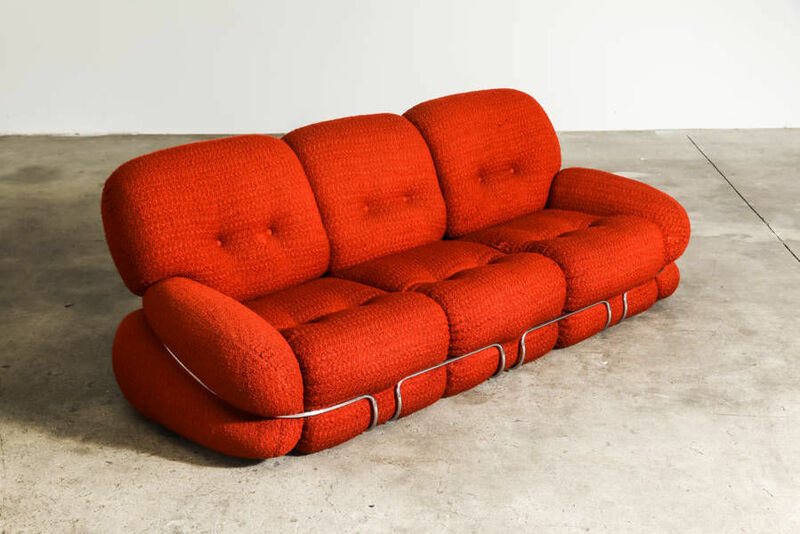 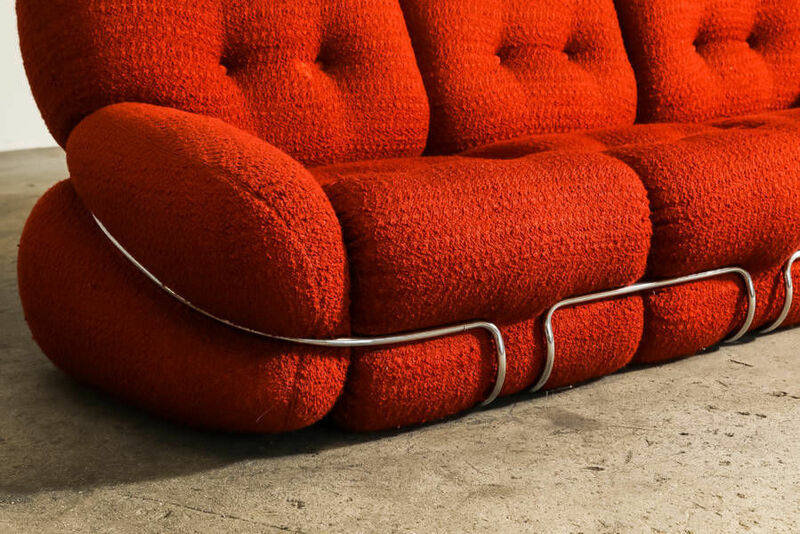 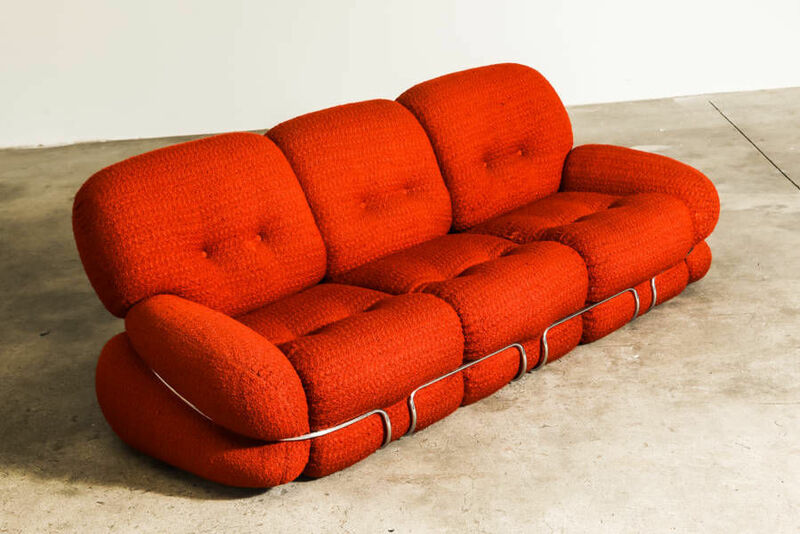 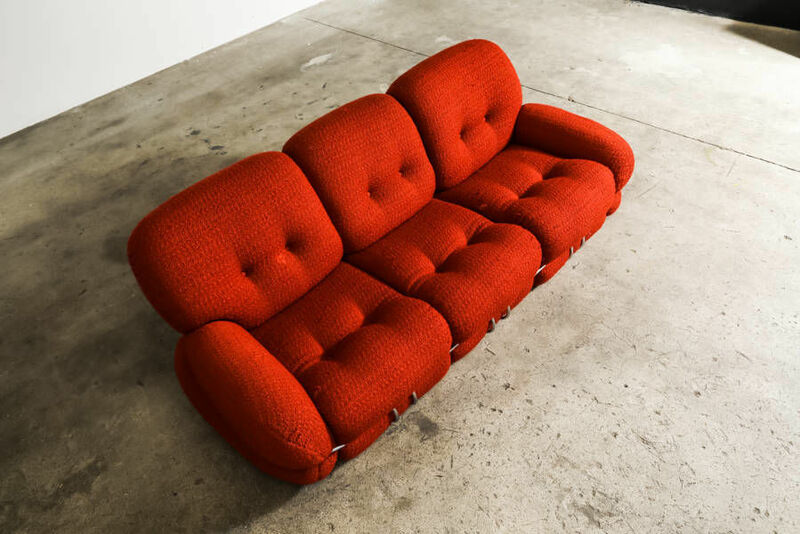 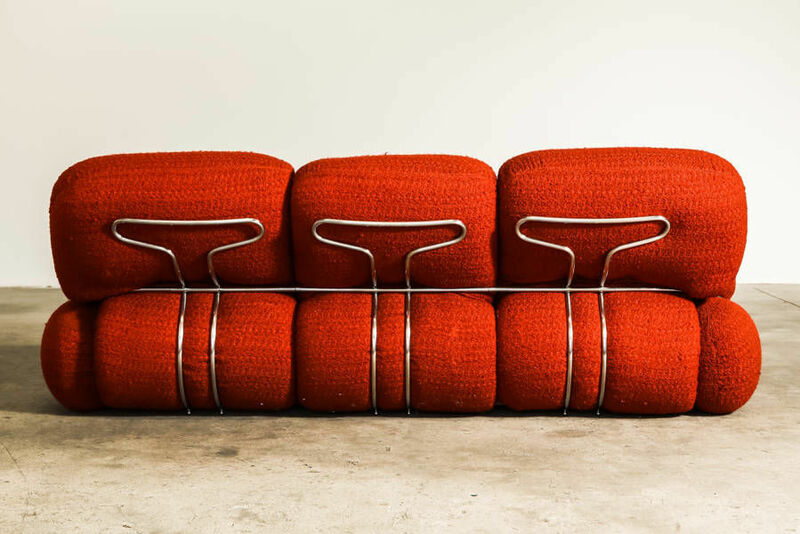 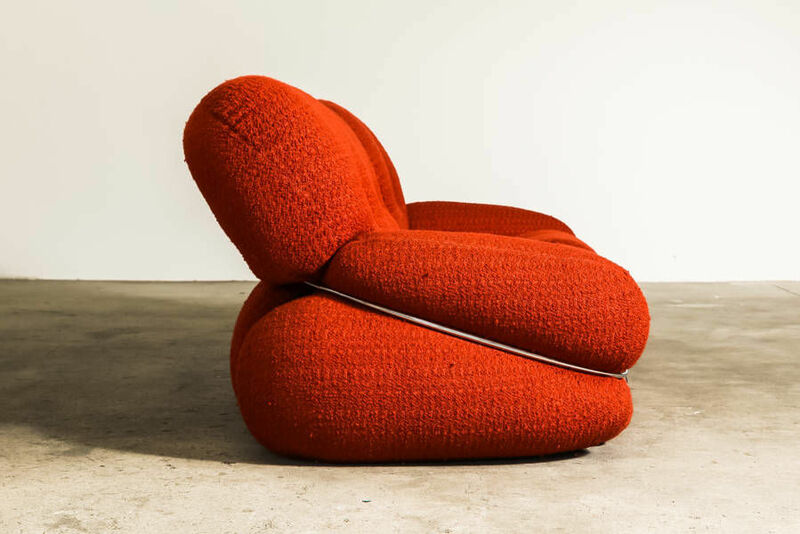 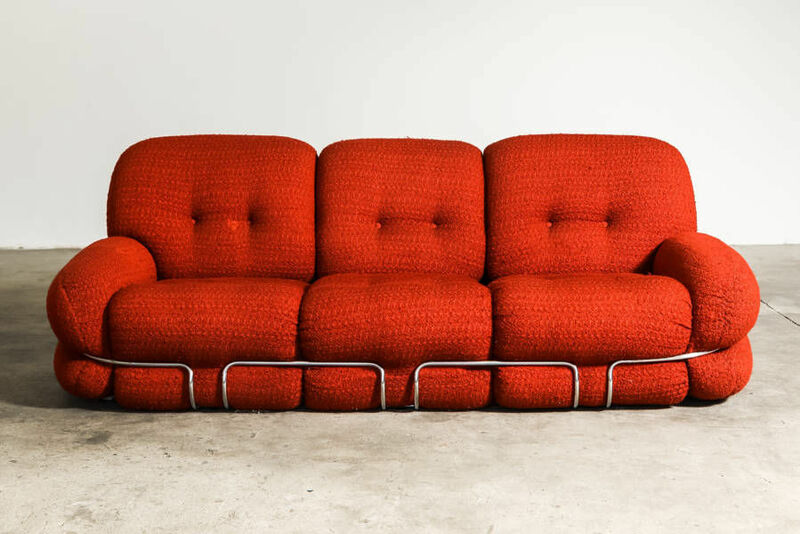 OKAY Sofa by Adriano Piazzesi, Circa 1970 | Castorina & Co.
Italian three-seat sofawith chrome clamp detail at the front and back of the chair. 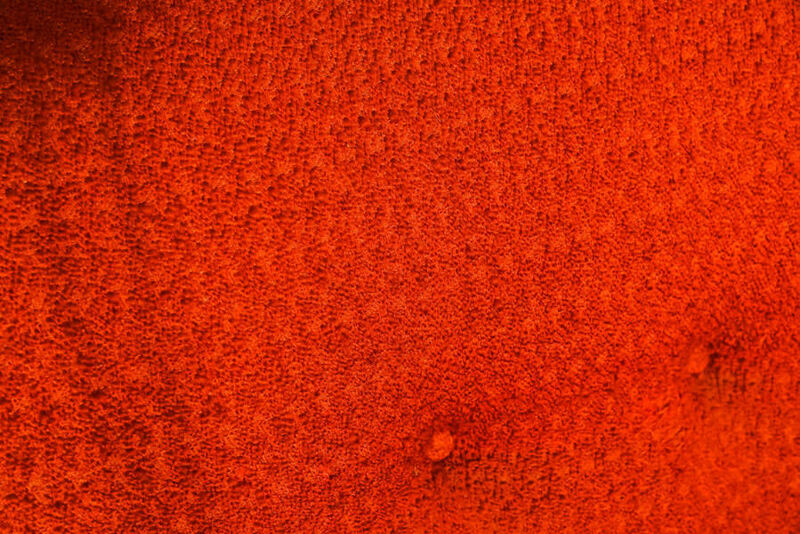 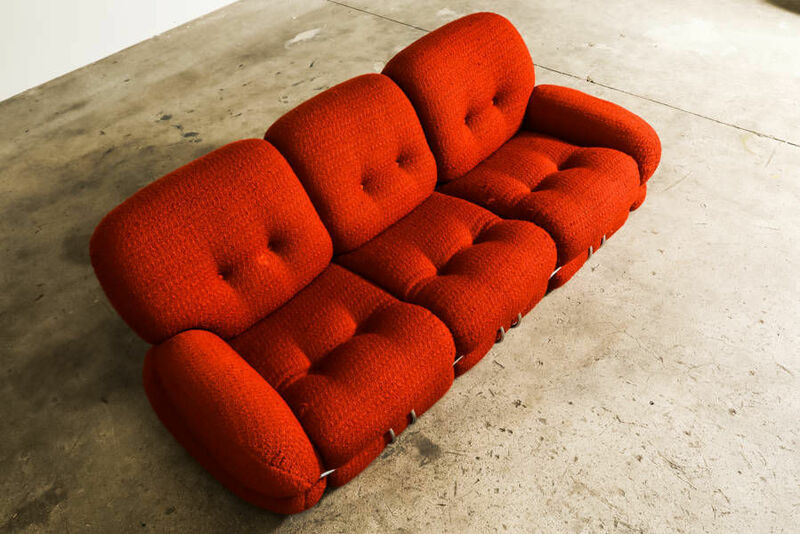 Original Wool upholstery is in very good condition. 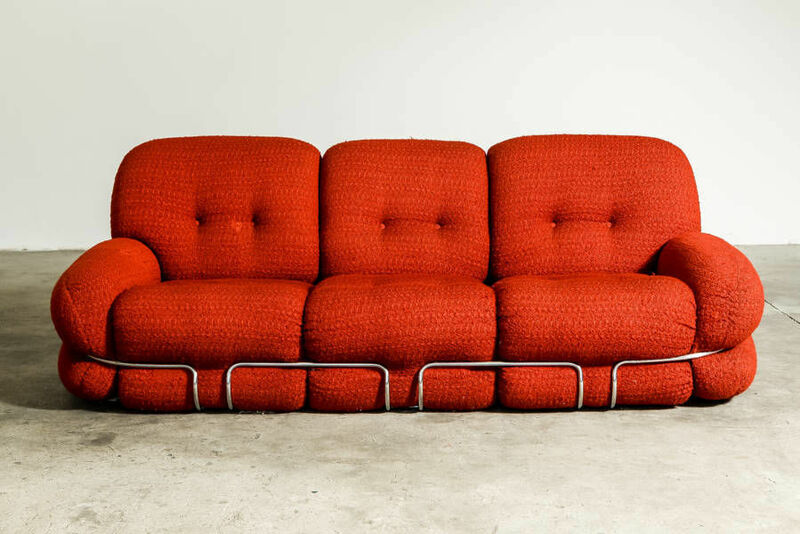 Designed byAdriano Piazzesi for TRE D, Circa 1970, Italy.